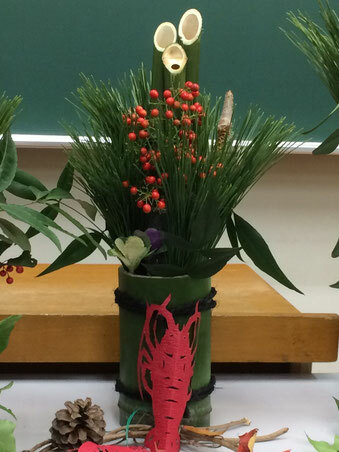 Making the KADOMATSU (the New Year’s decorative pine trees)for welcoming “TOSHIGAMI-SAMA” , the New Year’s divine. In Japan, people decorate the Kadomatsu outside the door during the New Year’s season. 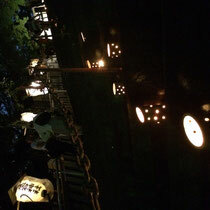 The kadomatsu is the object representative of a divine spirit. makes (or nowadays we usually buy them at the stores) their own Kadomatsu. Edomae21 cooperate with the conservation society of Satoyama (outskirt of country) in Chiba. The bamboo grows very fast so we need to be trimmed them often to maintain the mountains. We use Aotake, the young bamboo, for the decorations. the New Year’s decorations. 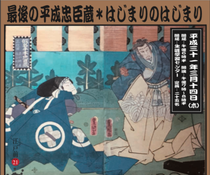 Would you like to make your own Kadomatsu for coming year? 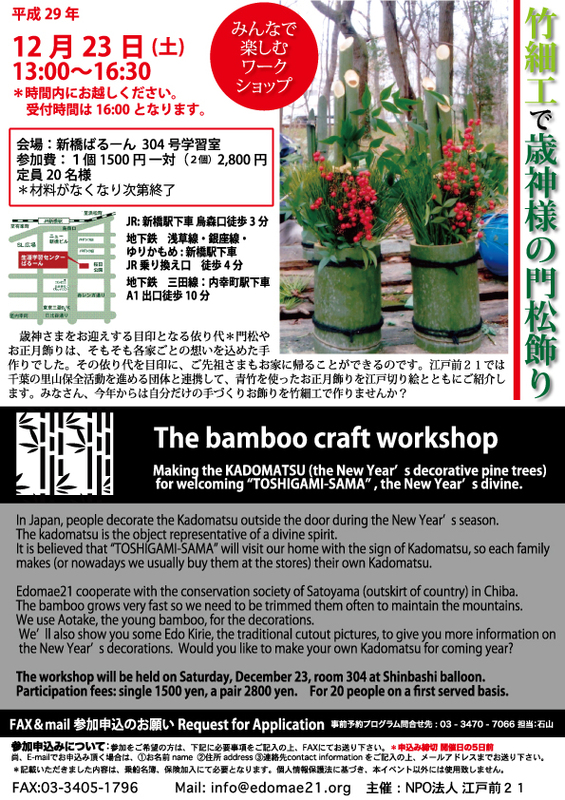 The workshop will be held on Saturday, December 23, room 304 at Shinbashi balloon. Participation fees: single 1500 yen, a pair 2800 yen. For 20 people on a first served basis.